In this episode, I traverse the dusk ruins, revisit the ghost ninjas, and take another ride on the train at Solar Station. I was trying to play The Tale of Elementia on this website called VizzedBoard.com. 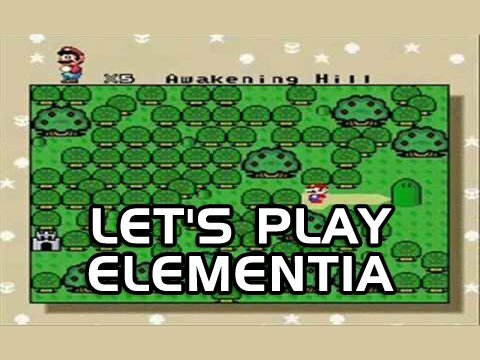 It looked so fun, because, as a kid i loved playing Super Mario World. It was the only game i’d play on my SNES. So when i tried to play it using NO plug-ins, it didn’t turn out so good. The graphics were glitchy, and the game froze when i started the first level. I hate using plug-ins , so i just used the non-plugin thing. I was dissapointed when it didn’t work. Whats the deal with that? Reply to me as soon as you can.